Allison Murray is EVP of Business Development & Strategy at CheckAlt, a leading provider of treasury and lockbox solutions. Ms. Murray is also Managing Director of Operations and Strategy at S2 Filings, a financial filing and print firm. 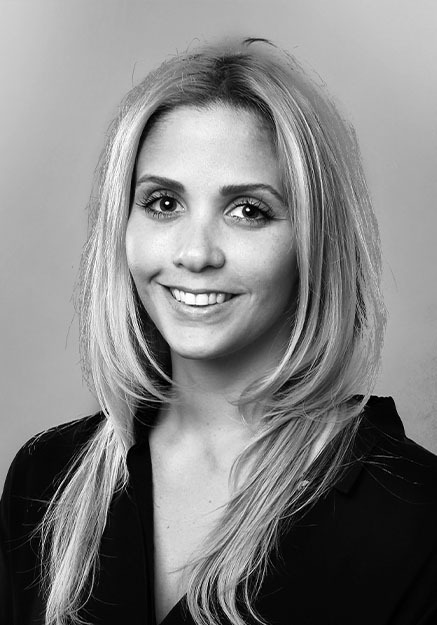 Prior to joining CheckAlt and S2, Allison worked at Vintage Filings, a New York-based EDGAR filing firm. Ms. Murray also provides business development support to corporate services companies Vcheck Global and VStock Transfer. She holds a B.A. from Loyola Marymount University.